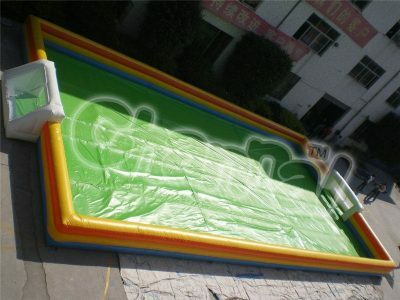 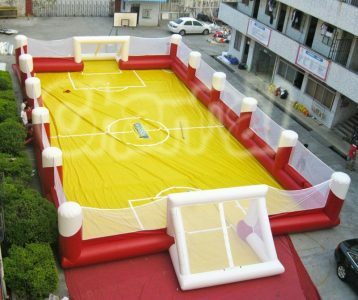 Buy commercial quality inflatable soccer and football field from Channal Inflatables at a cheap price. 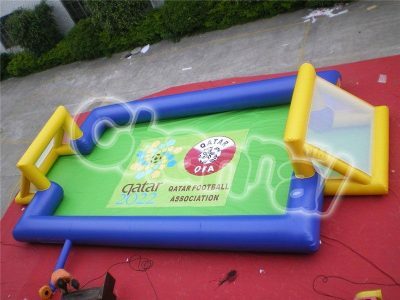 We are a qualified inflatable soccer field manufacturer from China, we are capable of manufacturing best quality blow up football & soccer pitch, arena and court. 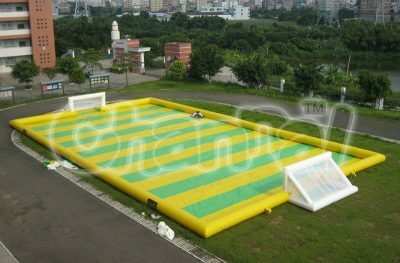 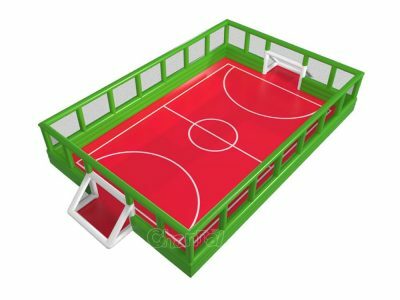 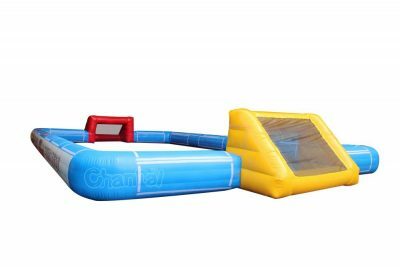 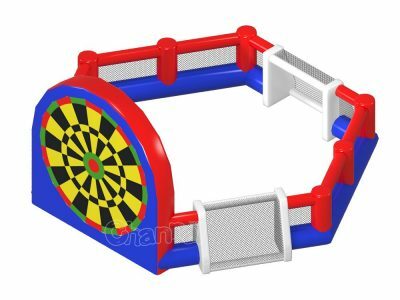 Inflatable soccer fields are great interactive play equipment for group activities like corporation picnic, school event, festival and carnival. 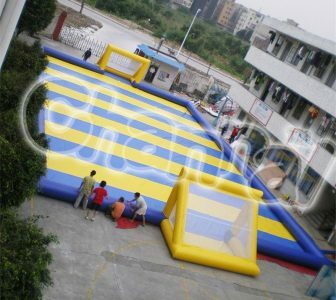 Size can be custom for both kids and adults. 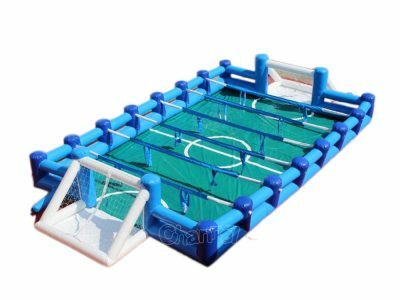 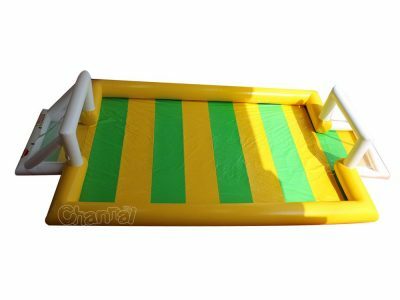 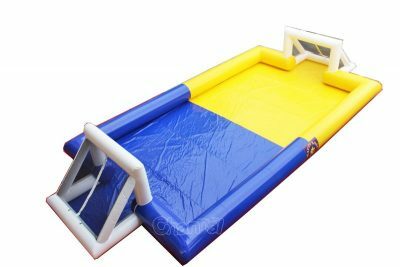 Also check out our inflatable football games, human foosball table and soapy soccer field.